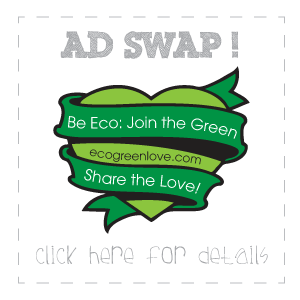 All content provided on this Eco Green Love blog is for informational purposes only. The owner of this blog makes no representations as to the accuracy or completeness of any information on this site or found by following any link on this site. 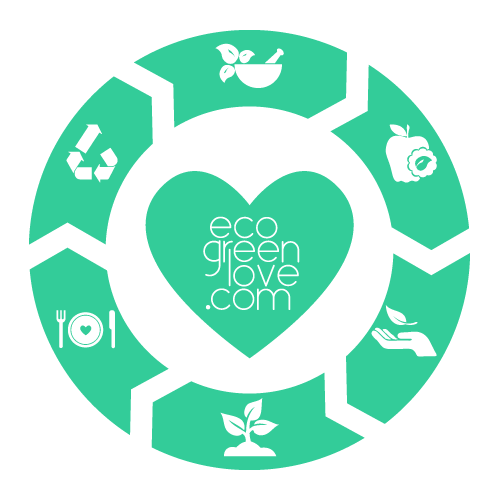 The owner of ecogreenlove.wordpress.com will not be liable for any errors or omissions in this information nor for the availability of this information. The owner will not be liable for any losses, injuries, or damages from the display or use of this information. ich würde Ihnen beiden gerne die Fotos von der Waldputzaktion heute früh per E-Mail zusenden. Leider finde ich hier nicht ihre E-Mailadresse. Bitte senden Sie mir zu. Ich hoffe Sie hatten noch einen schönen Tag.